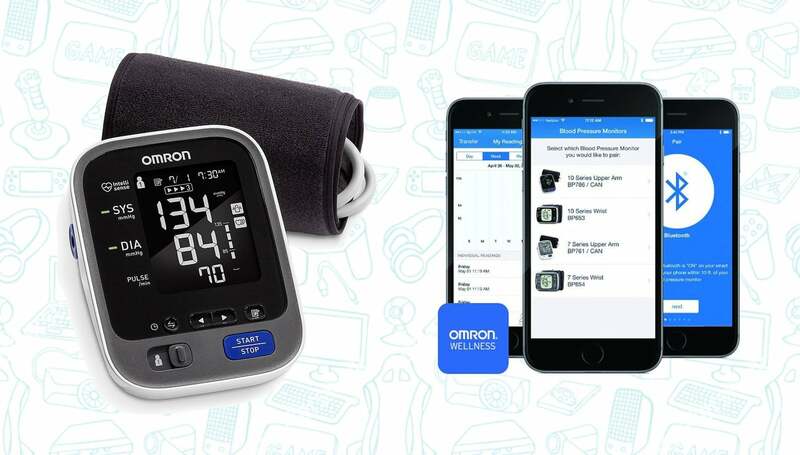 As part of its Gold Box Deal of the Day, Amazon is offering the Omron 10 Series Wireless Blood Pressure Monitor for just $52, a 48 percent discount and the lowest price we’ve ever seen. The Omron 10 Series Wireless Blood Pressure Monitor comes with a wireless monitor, but can also use your smartphone to keep track and store unlimited readings using its own App or through Apple’s built-in Health app. 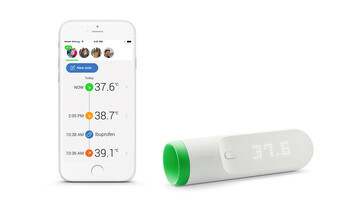 It’s dead on the money in terms of accuracy, and has the added bonus of storing your data so you can compare your numbers. It also has a 2 person mode so 2 different people can use it and store their data. The cuff is great and will fit most. I would say it’s more on the small side, so if your some kind of muscle man it might be abit tight. Other than that, it’s much nicer then many other cuffs and can be put on and taken off faster and more easily. Keep in mind that this deal is for today only, so if you’re interested, be sure to pull the trigger before the end of the day. Looking For Other Health Accessories?